WOOHOO It's friday! I'm to excited for the weekend so lets get right into it! Favorite Treat: Can't wait to make these for Gregory! Favorite Indulgence: Still corgi crazed... 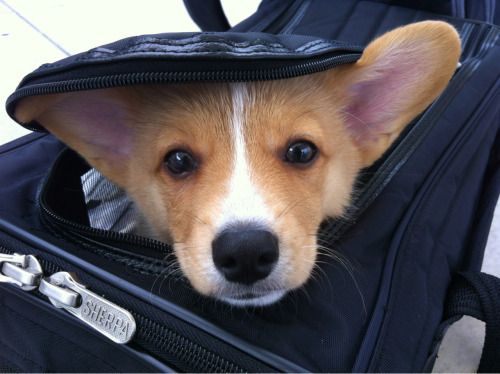 I seriously need a corgi in my life! Favorite Shoe: oooo LOVE these!